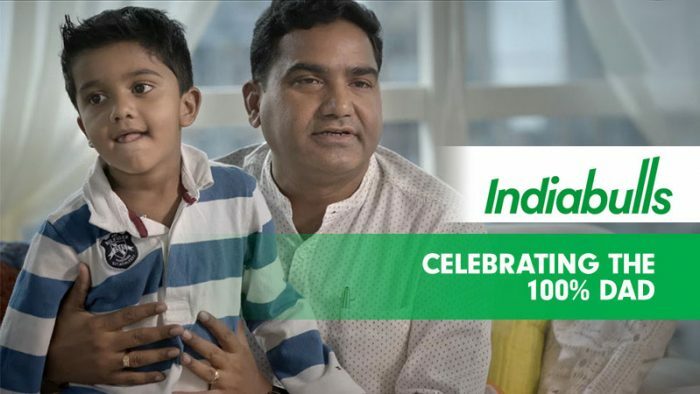 Indiabulls celebrated the 100% Dad in a heart-touching video! With the day for an ode to fathers inching towards us, let us take a brief moment to revisit one of the Father’s Day campaigns that celebrated Dads and all their hard work. 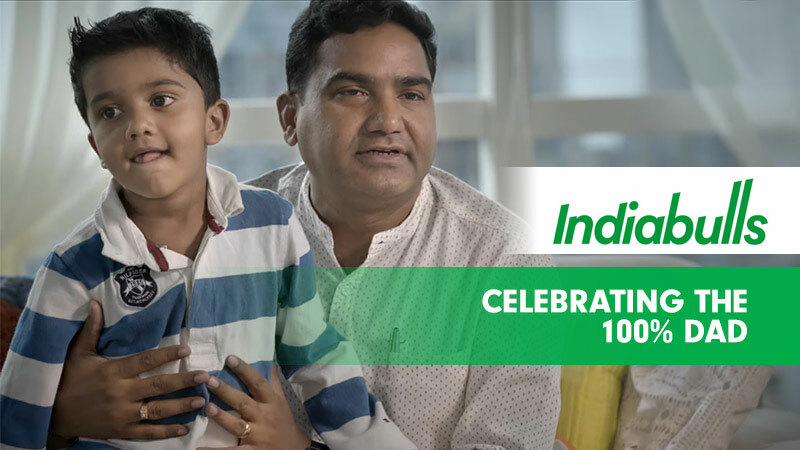 Created by Indiabulls, the campaign film for Father’s Day titled, Celebrating the 100% Dad, secretly presented the most candid recollections and anecdotes from children about their fathers. The emotional yet pleasant, 3-minute spot features children who are a part of the Indiabulls family, adding a personal touch to the campaign film. In the video, the children are asked a number of questions about their fathers, and unbeknownst to them, their fathers are secretly watching them share their most favourite memories and activities with the hero in their lives. Halfway through the video, as the children are speaking into the camera and sharing the things they love about their fathers, the fathers emerge, exuberant and smiling from ear-to-ear, to surprise their children. The second part of the video features the Dads and a series of heartfelt testimonials about the joy of being a father, the beautiful changes that only a child can bring about and the fortunate opportunities of being a superhero to a child. A mesmerizing display of the love between children and their fathers, Indiabulls does well to visually capture the essence of their campaign message, that ‘of fathers and their hard work’, not just to be idealistic but real-life superheroes. Celebrating the 100% Dad was one of the standout Father’s Day campaigns in 2018, generating a considerable amount of favourable reception. A brilliant example for brands seeking inspiration for the perfect Father’s Day campaign, Indiabulls managed to deliver a touching embodiment of the joy of fatherhood.